Whether you are cooking for your family for a group of guests, putting together the perfect Mexican meal doesn’t have to be hard. it may take a bit of work and the right ingredients, you will have your happy and content by the end of dinner time. 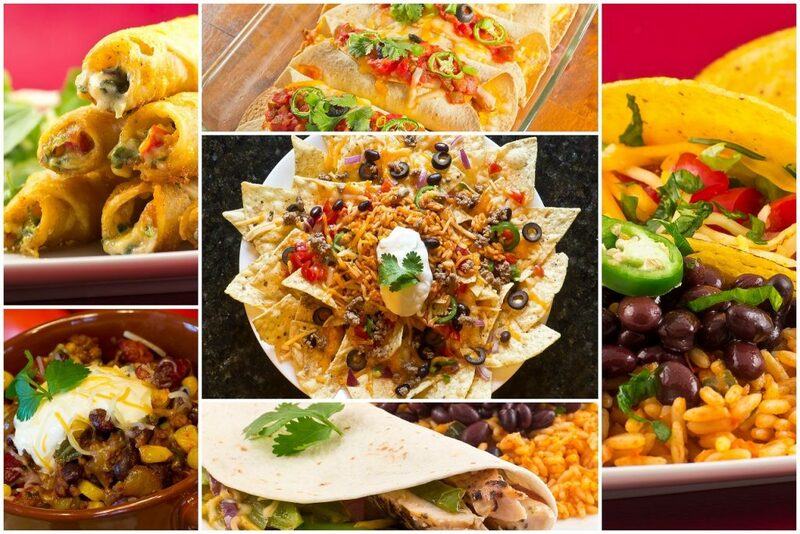 At Productos Real we provide quality Mexican food products to help you satisfy your family and guests properly. If you are trying to wow your guests or family, the first step is to have the right recipe. Whether you are making tripitas, tacos, caldo de res or menudo, it all starts with the right recipe. To be quite honest, the best thing you can do is ask your mom or grandma for for theirs. You are sure to get authentic flavor this way. They may not provide exact amounts like teaspoons and tablespoons, but you still achieve great flavor with your own sazon. The more you make the same recipes the better your meals will turn out. When you want to put together an authentic meal it has to start with authentic ingredients. At Productos Real you can be sure to find great Mexican food products to start off right. We know exactly what authentic recipes call for, and we provide the right ingredients. We also only provide the highest quality food items for your meals. Whether you are looking for raw products or ready to eat items, we have it all. From patas de res and puerco to quality meats and chorizos, we offer a wide selection. First of all, no Mexican meal is complete without a delicious, spicy salsa. This means gathering up jalapenos and other peppers, onion, garlic, tomato and cilantro. Again, to find the right recipe turn to your beloved family members for help. Other garnishes can include finely chopped lettuce and tomato, a delicious onion and peppers relish and of course bean and rice. Again, if you want the best quality in Mexican food products for your recipes, visit us at Productos Real. We offer a wide range of raw and ready to eat ingredients for delicious meals. We understand the value of authenticity when it comes to cooking for friends and family. Feel free to give us a call. We will be more than happy to answer your questions or provide more info.